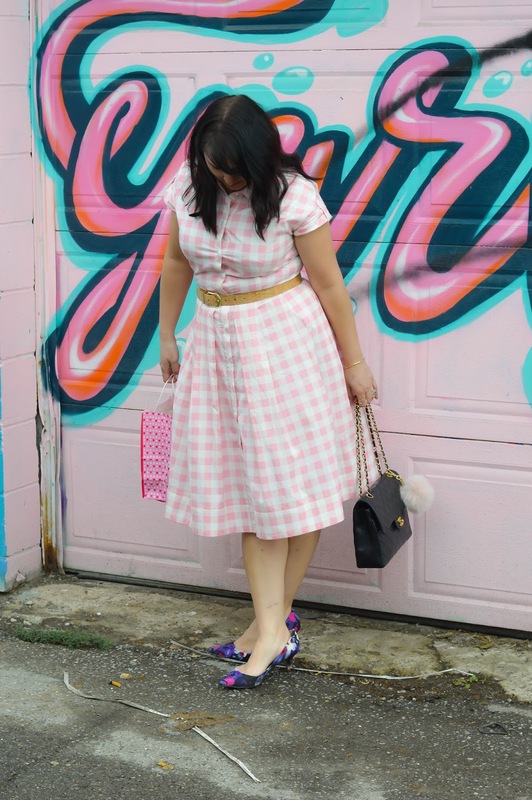 Let's start this week with a repeat offender gingham dress. 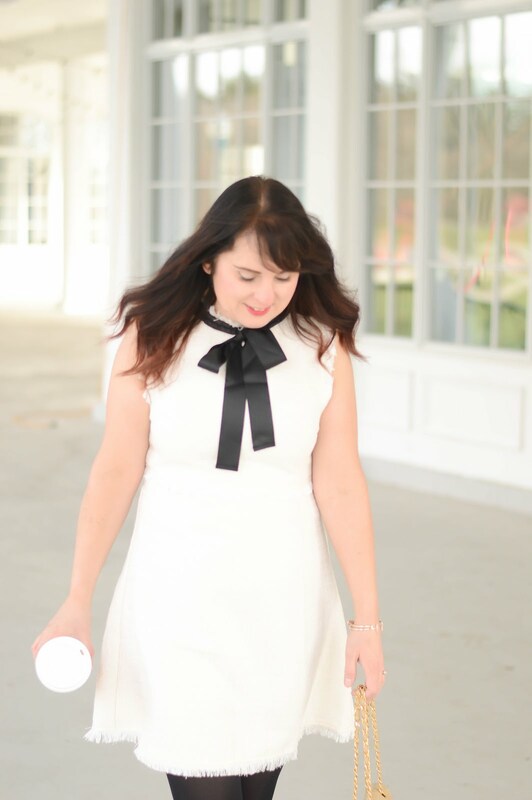 This Eliza J dress just might be my favourite of the season. 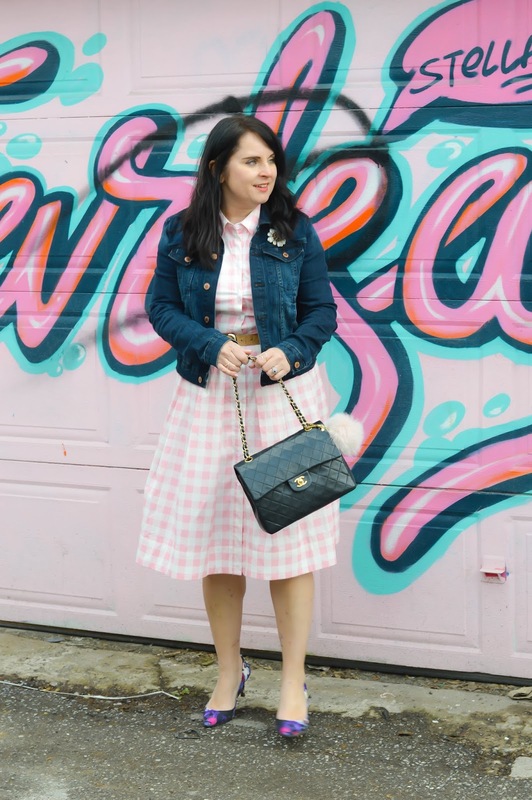 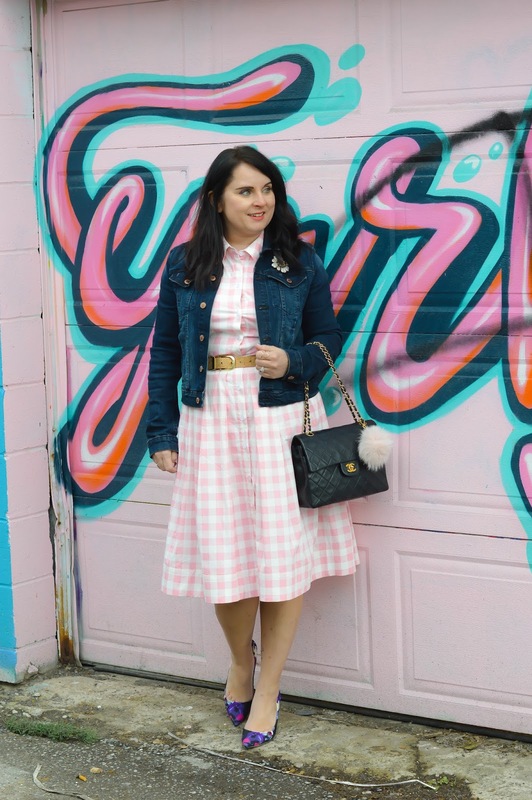 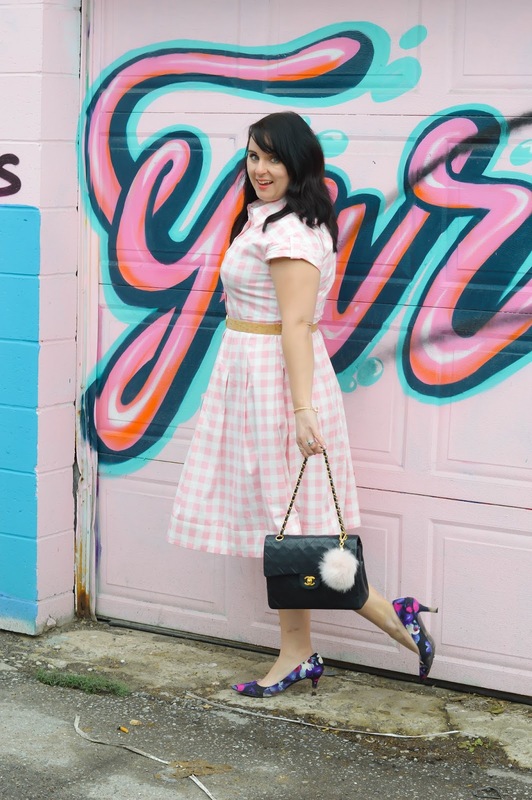 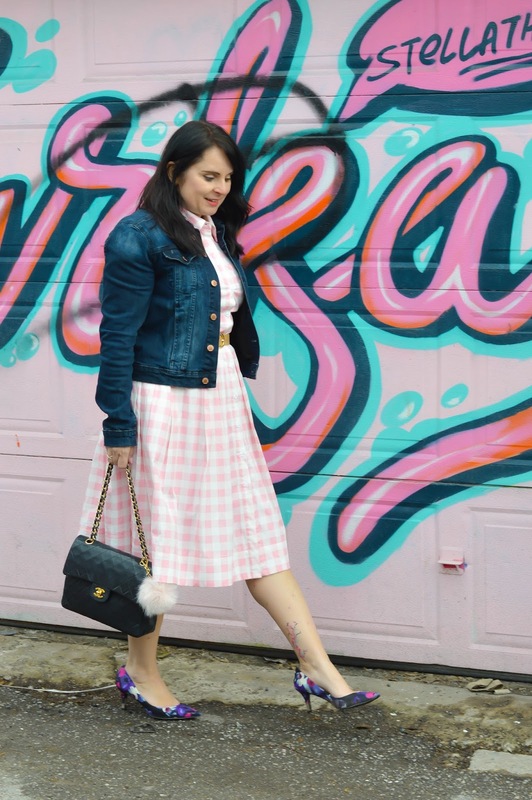 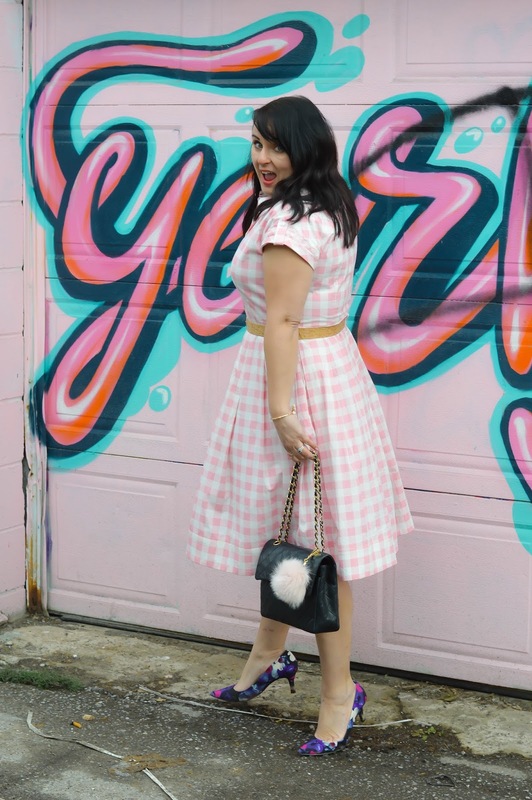 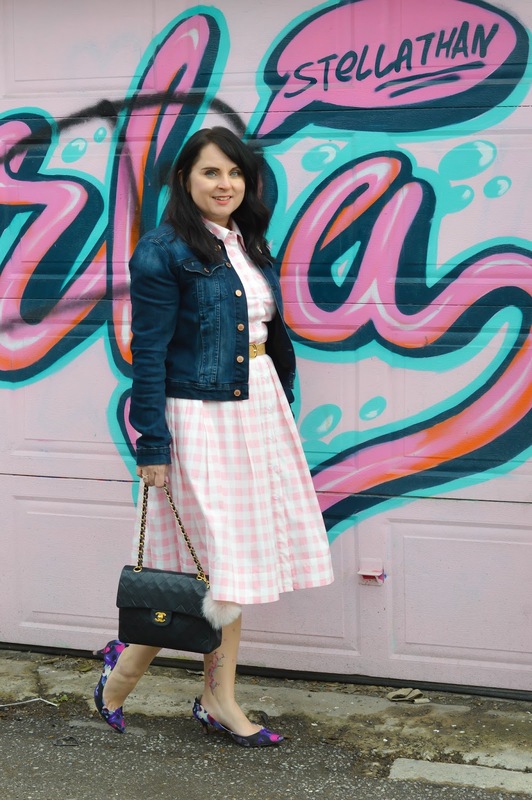 The shirt dress structure is so flattering and who doesn't love pink gingham? 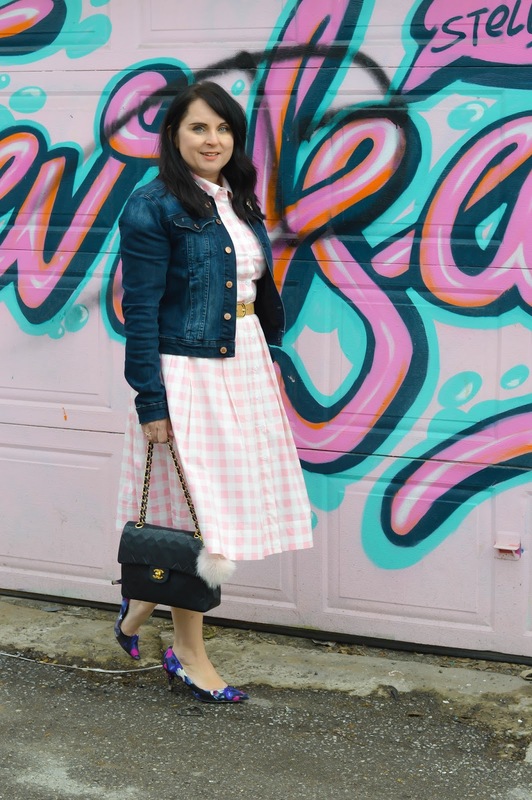 I just had to show this piece again.